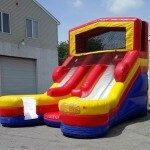 The Slide & Splash is licensed and registered in Pennsylvania and is sure to bring hours of fun to any party. 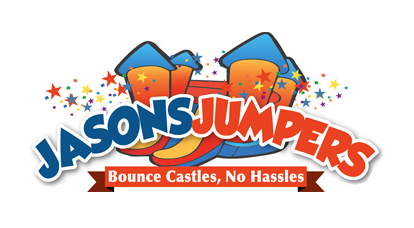 Please click here for pricing and availability or to book this unit online. 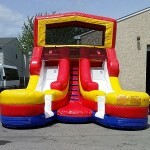 The Slide & Splash comes in brilliant colors of yellow, orange, and blue. 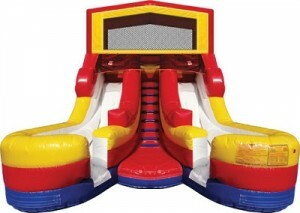 What a great way to combine fun along with a healthy, aerobic activity. 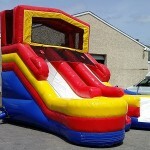 And, all of our inflatables are manufactured with fire-resistant vinyl making them safer and more durable.